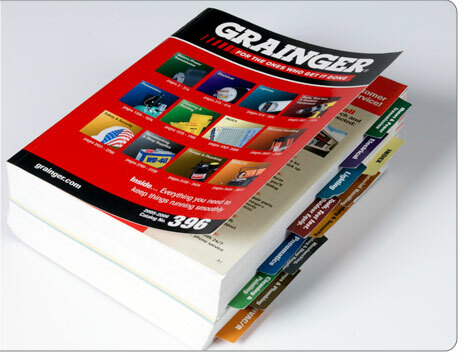 USITT is excited to announce a new partnership with W.W. Grainger offering discounts on all products in the Grainger catalog. Save a minimum of 10% on all items, with steep discounts on hand tools and power tools, up to 45% on janitorial supplies, and up to 30% on motors and power distributors. All order also receive FREE STANDARD SHIPPING! This discount will become active September 1, 2011. To receive this member benefit, email your name, email address, phone number, and Grainger account number to info@office.usitt.org no later than August 31, 2011 to have the discount applied to your account. If you don’t have a Grainger account, send us your name and contact info and Grainger will set one up for you. Once the accounts have been linked or activated, order from Grainger and receive the USITT discount.